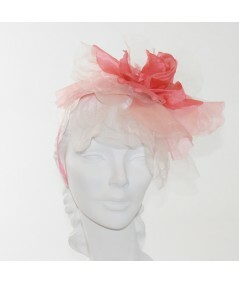 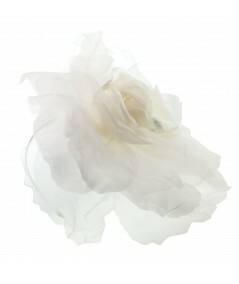 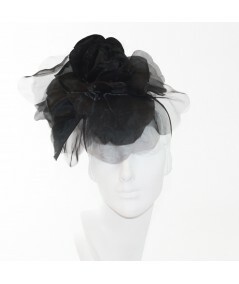 Large Organza Side Flower Trimmed Headpiece on Skinny Grosgrain Headband. 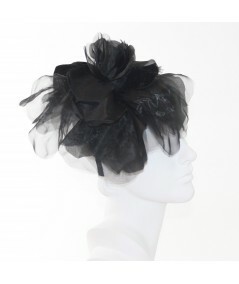 Make a Statement! 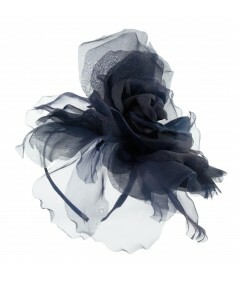 All silk flower great for any dressy occasion. 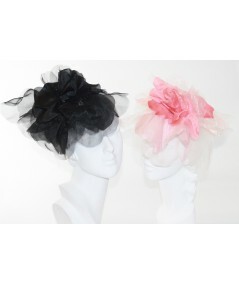 Great accessory for Brides and Bridesmaids also.